Chill: Thanks to The Festival! 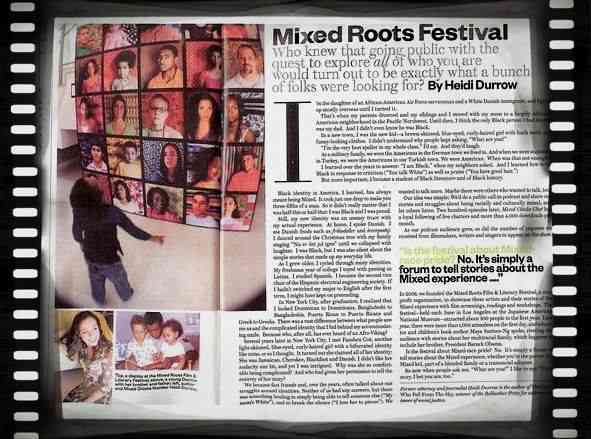 Most people that know me are aware of my involvement in the Mixed community. Over the past four years, I've put my time and heart into two life-altering projects, The Mixed Chicks Chat Podcast and The Festival. An enormous thank you to The Festival for featuring me and Chill on their website! I am so grateful for their continued support and faith in me. They helped me find my voice and encouraged me to use it. Check it out!